The identity that the realm is running under (e.g. NETWORK SERVICE, SecureAuth0Pool etc.) 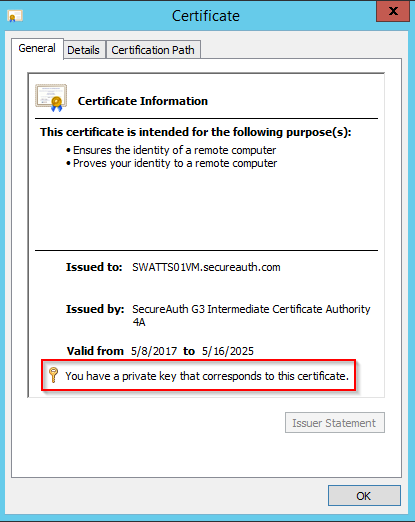 lacks READ permission to the private key of the realm certificate, or the private key is missing. 1. Open the IdP admin console and go to the System Info tab of the realm in question. 8. It's possible that some Realms run in non-standard App Pools in IIS and additionally the App Pools may run with different identities than those specified above. To check for this open IIS Manager and Click on Application Pools in the left hand pane. 9. Check that realms are assigned to the correct application pool by right clicking each pool | View Applications and correct as necessary. Most realms (1 to 998) run under the .NET v4.5 pool using NETWORK SERVICE as the identity. 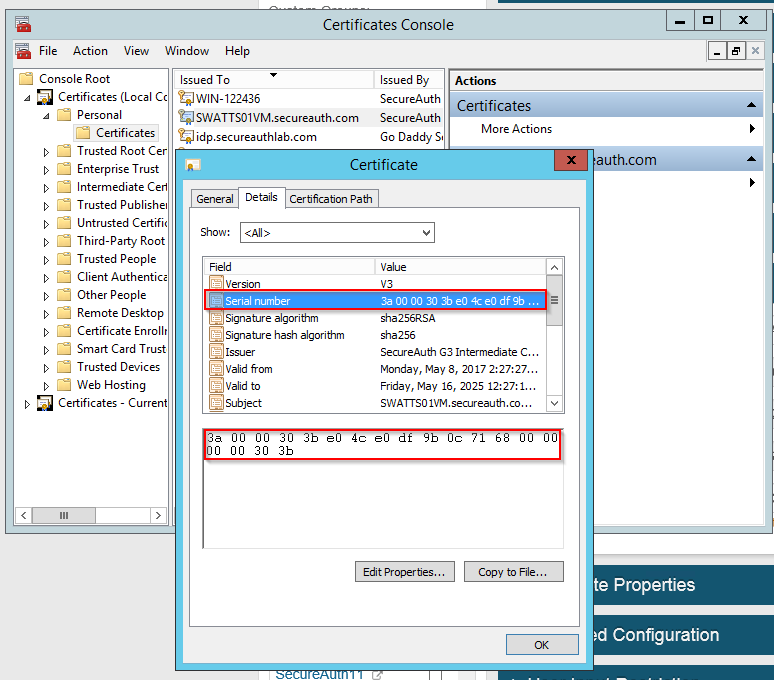 Exceptions to this are SecureAuth0, Admin and IdpConfigurator, these run under SecureAuth0Pool or realms which have been configured to run under custom application pools. 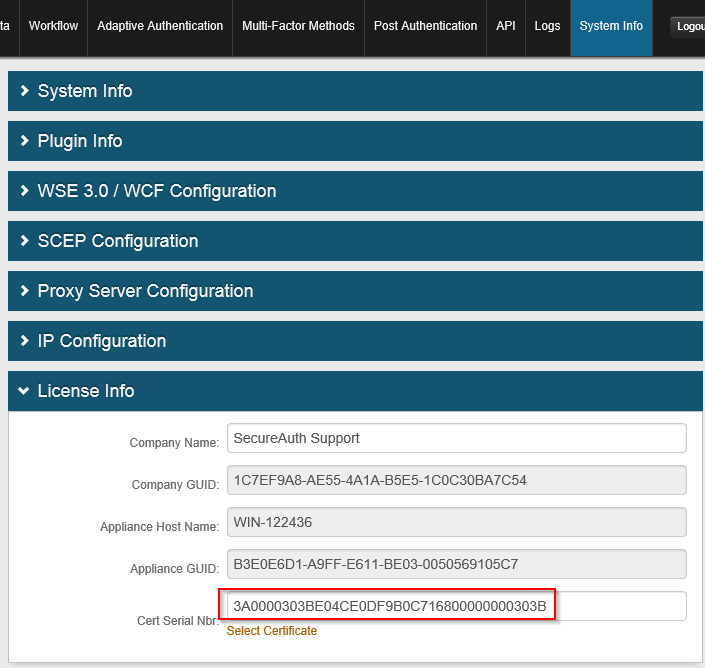 How to change the verbiage for "Invalid User" and "Invalid User Id or Password"
SecureAuth is unable to process WS-Federation posts at this time.